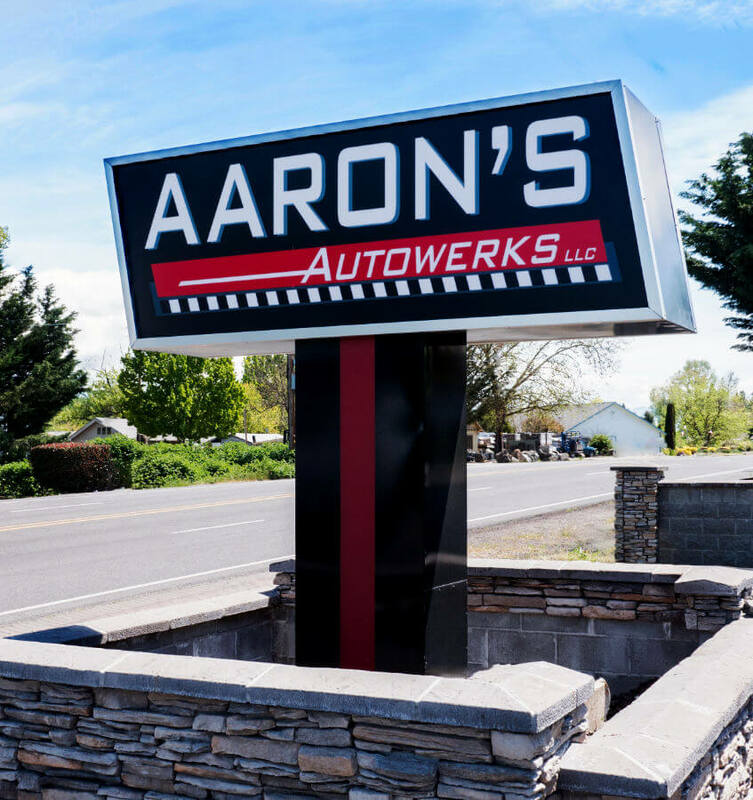 Aarons Autowerks has been proudly serving the Rogue Valley since 2004. We are the go to service center for all your import car needs. 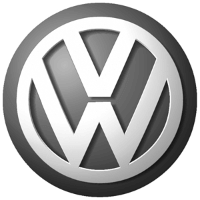 We specialize in German makes including Volkswagen, Audi, Porsche, BMW, Mercedes Benz and Mini. We also service most European and Asian makes as well. In addition to regular service and repair, we also provide performance enhancements for those who are looking to get a little more (or a lot) of excitement out of their car. Aarons Autowerks is a Bosch approved service center, all of our Techs are ASE rated and we employ the latest technological tools to keep up with the ever demanding auto industry standards. Aaron’s Autowerks is proud to offer products from Dinan and GIAC. 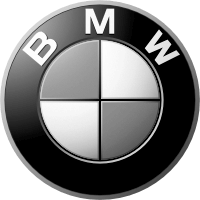 Dinan, is world renowned for its performance products for BMW. We are the only Dinan dealer between San Francisco and Portland. Dinan’s parent company Driven Performance Brands (DPB) has recently acquired APR which offers “performance tuning solutions and highly engineered hardware products including turbo systems and air intake, exhaust and suspension for Audi, Porsche and Volkswagen vehicles.” GIAC is also known throughout the globe for its record braking ECU performance “tuning” upgrades for most German makes. A simple computer flash to your car could unleash sometimes up to 50 horsepower or more in as little as one hour! We also offer installation of brake and suspension upgrades, and exhaust system as well. Give us a call or email to inquire about your performance goals and we’ll make it happen! Vehicles are becoming ever more complex and challenging to repair. Bosch Car Service has the upper hand in overcoming these challenges by pairing Bosch’s technology and innovation and highly skilled technicians to meet the customer’s needs. With over 1,600 locations in the US, you can be assured that where ever you are, you can find a trusted Bosch Car Service repair shop. International Automotive Technicians Network. Find an iATN member facility to service your vehicle, and benefit from their membership in the largest network of automotive service professionals in the world, where they share millions of years of technical knowledge with over 82,000 peers. 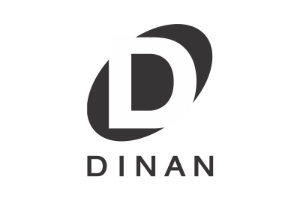 At Dinan, our passion for European cars is seen in our dedication to producing and creating the most innovative and performance driven aftermarket parts on the market. 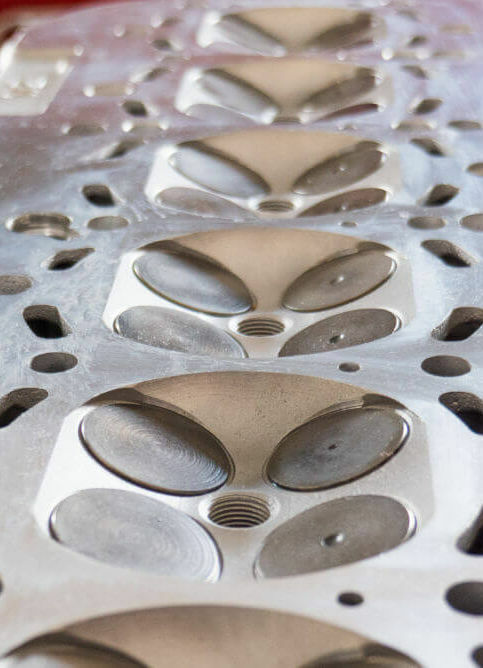 The serious enthusiasts turn to us because they appreciate our ability to make performance upgrades that outperform the rest of the aftermarket industry. Need a ride or a loaner car? We service and repair all Foreign cars and specialize in high performance vehicles. Audi, BMW, Volkswagen, Mini Cooper, Porsche, you name, we've got you covered. We are FIAC and Bosch certified and proud members of the International Automative Technician's Network.